Five movie theaters have recently been added to the list of locations that will show the April 26, DCI Classic Countdown, Drum Corps International's annual spring cinema event. 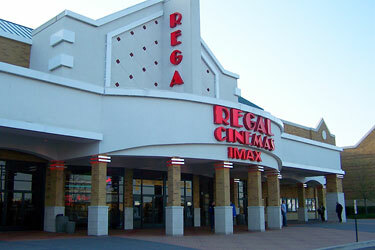 The Regal Lincolnshire 20 in Illinois is one of more than 230 movie theaters that will air the Classic Countdown. Columbia, SC View a list of all theater locations. Tickets for the 2007 DCI Classic Countdown are now available for all theater locations. Visit www.fathomevents.com for more information and to order tickets.